After studying the competition, we set out to develop a water ski vest with all the qualities the top riders are looking for. 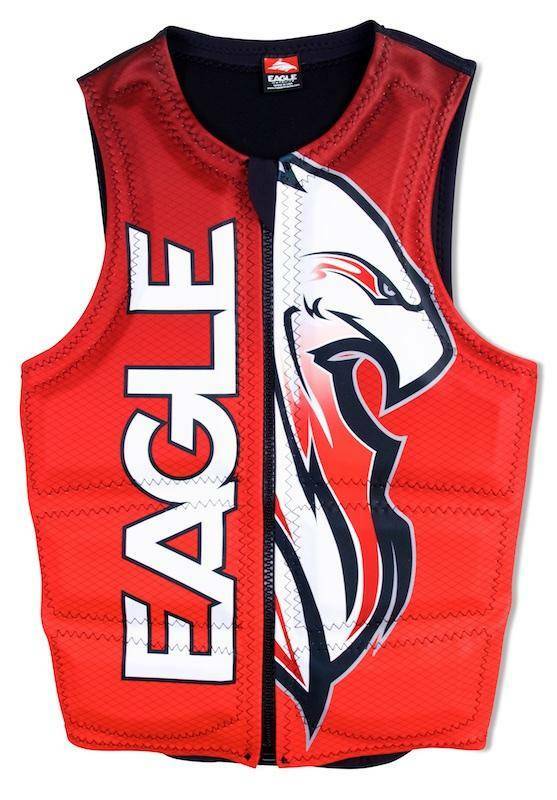 The Eagle Bird Of Prey Men's Vest is made from the most flexible and highest grade neoprene available. 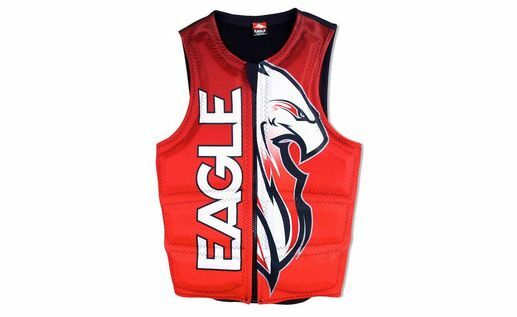 Eagle men's water ski vest are so light and flexible, you won't even realize you have a vest on. * Eagle Special Orders may take up to 2-3 weeks in Winter or 4-6 weeks in Summer as everything not in stock is built to order. Email/Call to get an updated estimated time of arrival. 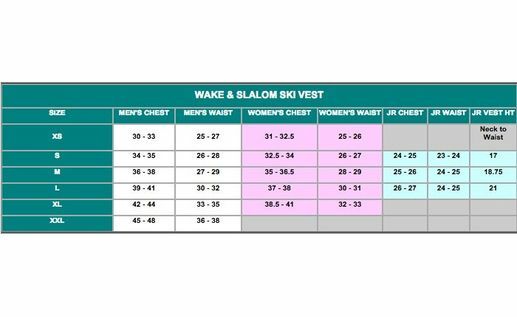 ** Eagle vest sizing does run smaller compared to other brands.